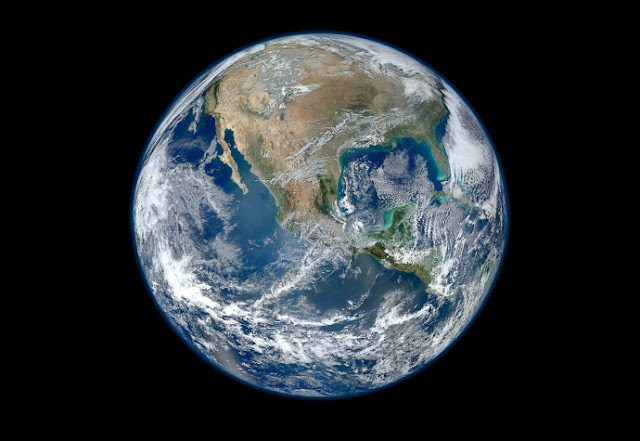 The Gas Giant Saturn, is the sixth planet from the sun and also the second largest in the solar system. 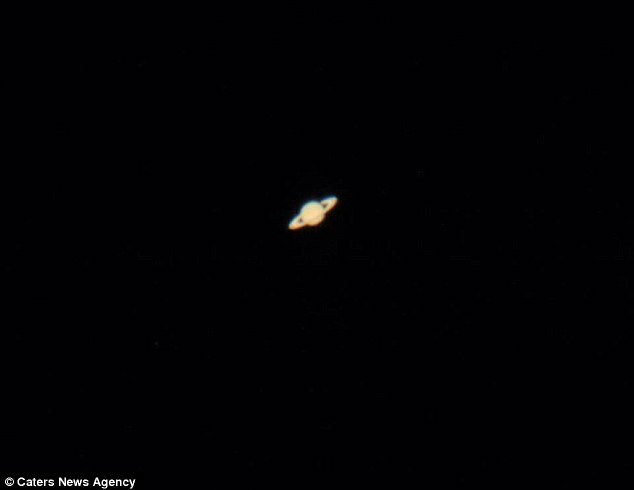 Saturn has been observed by astronomers in the night's sky since ancient times. 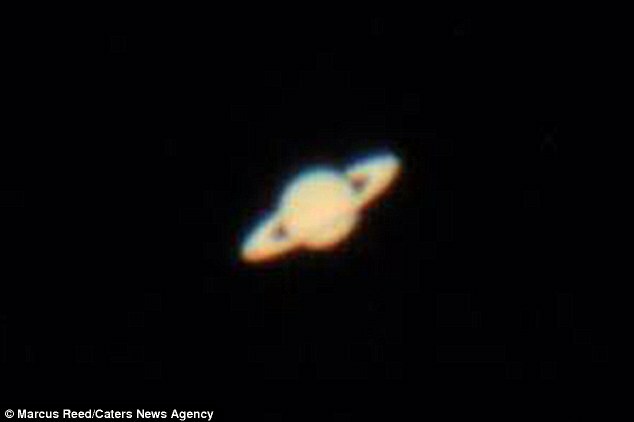 Tom Kerss, an astronomer at the Royal Observatory in Greenwich, said: “Marcus has done a fantastic job at capturing the view of Saturn we might see with our eyes using a good beginner’s telescope. Absolutely beautiful sight. Very happy for the boy. Must have been an exciting moment for him. That’s incredible picture of Saturn, his parents must be proud of his achievement.